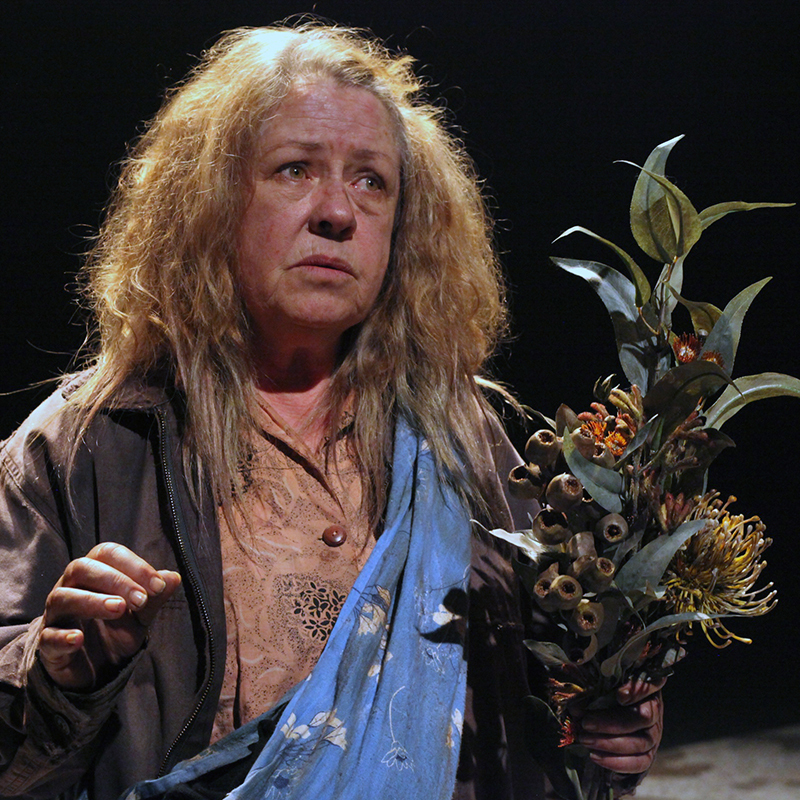 Stirring theatre show Mother is making its way to QPAC for a two-week season in August, where Noni Hazlehurst will make her mainstage debut in Brisbane. You may know Hazlehurst best from her endearing appearances on Play School and Better Homes & Gardens. But in this one-woman show created specifically for the beloved actor, she adds a new dimension to her oeuvre. Writer Daniel Keene produced the touching script in just ten days, which tells the story of a homeless woman named Christie, who lives a detached existence from the world around her. It’s a tender and lyrical look at those left behind without a voice. In his director’s note on Mother, Matt Scholten explains the show’s backstory. “To me, she [Hazlehurst] is one of those rare artists in this country who can seamlessly and successfully traverse the realms of stage and screens both big and small,” he says. Mother has been touring Australia for two years now, being labelled Hazlehurst’s ‘performance of a lifetime’, adding further anticipation to this announcement. Don't miss out on shows like this! Subscribe below for weekly updates on everything worth seeing in Brisbane.